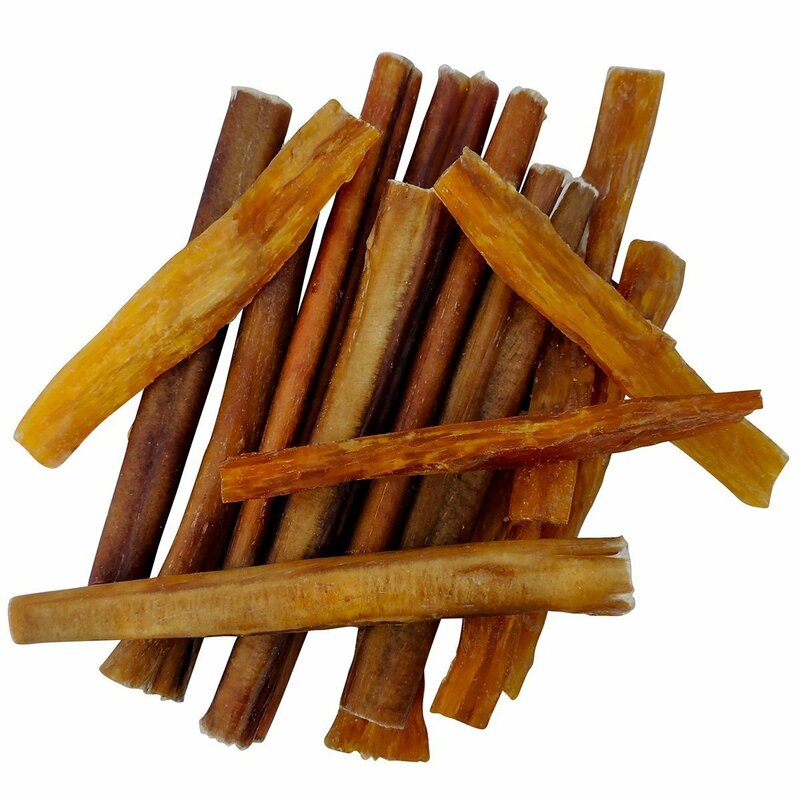 ★ DID YOU KNOW MANY BULLY STICK BRANDS BLEACH THEIR STICKS TO MAKE THEM “ODORLESS”?! 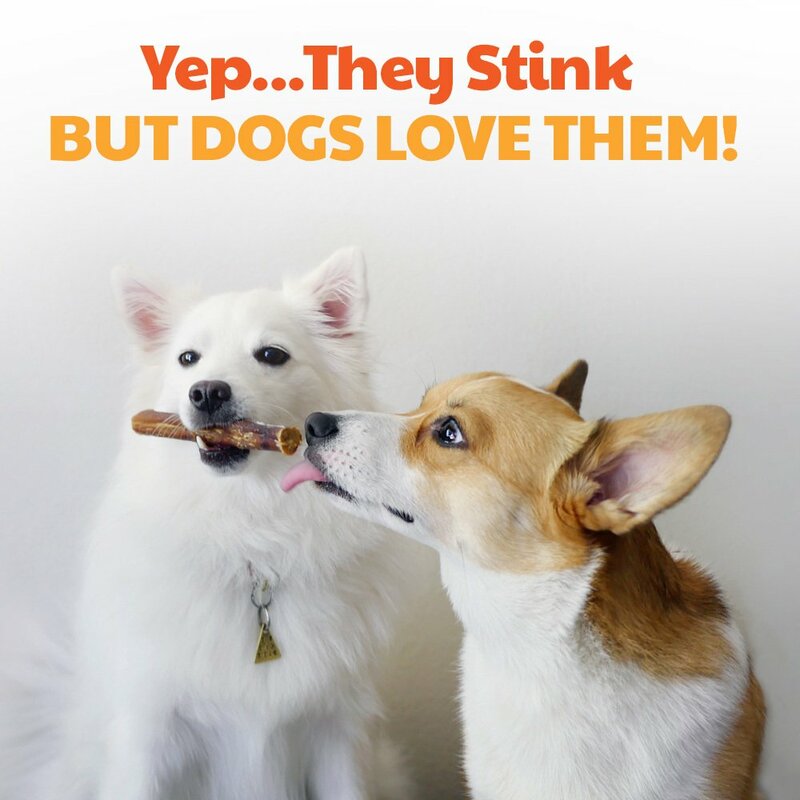 These often make your pet sick and aren’t even odor-free. 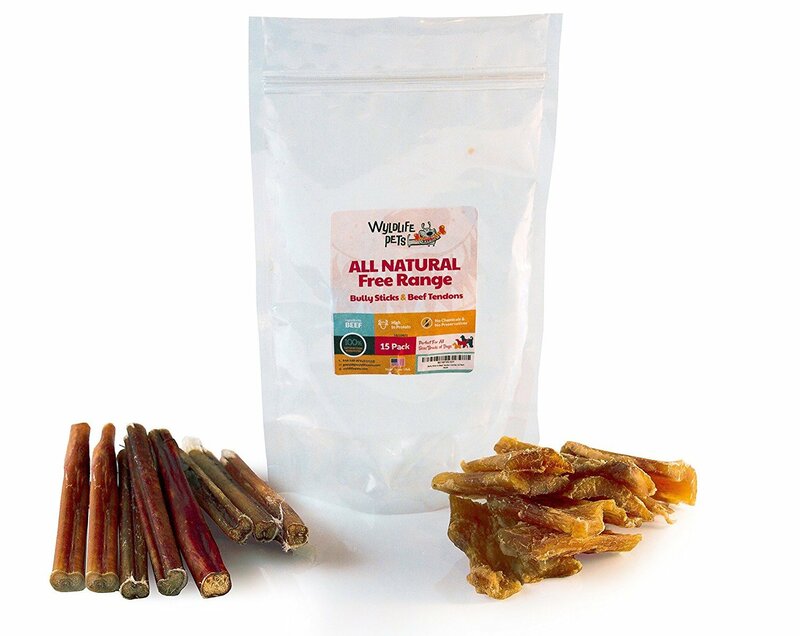 Our all natural dog treats are easy to digest & free of chemicals, additives, preservatives & hormones, with a natural scent that dogs love! 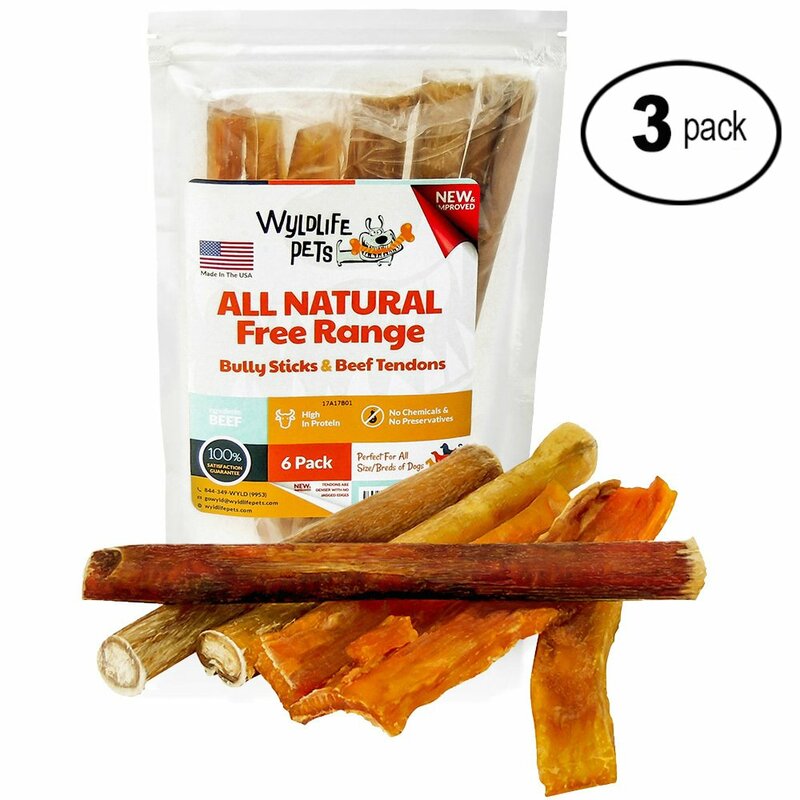 ★ UNLIKE MANY PET TREATS THAT CUT CORNERS WITH LOW-QUALITY, LOW-NUTRITION STEER BEEF, our pack of 3 hearty, 6-inch dog bully sticks + 3 beef tendons is made of highly nutritious, grass-fed Angus bull meat. 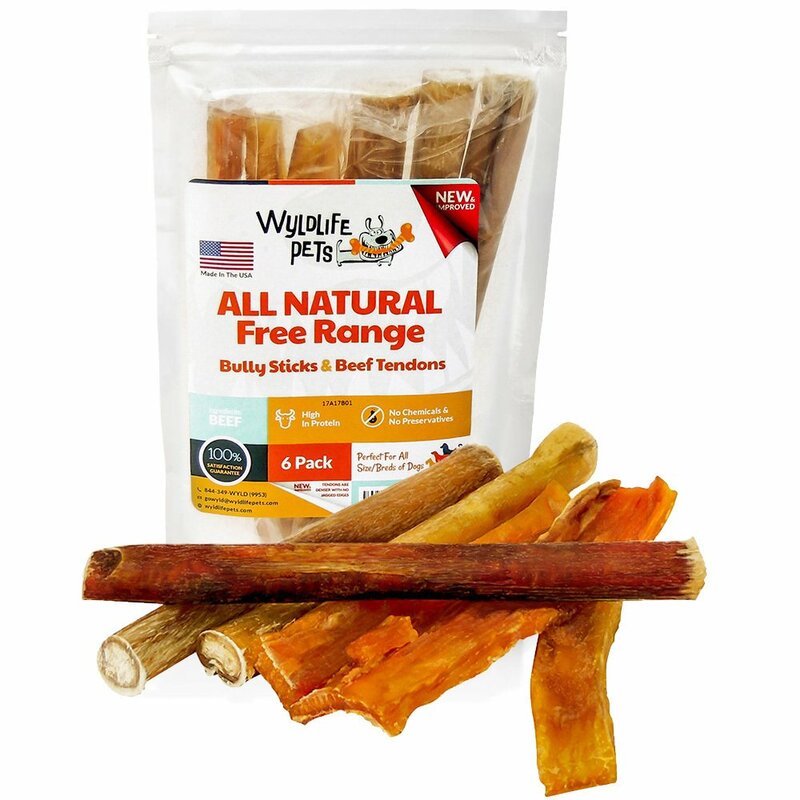 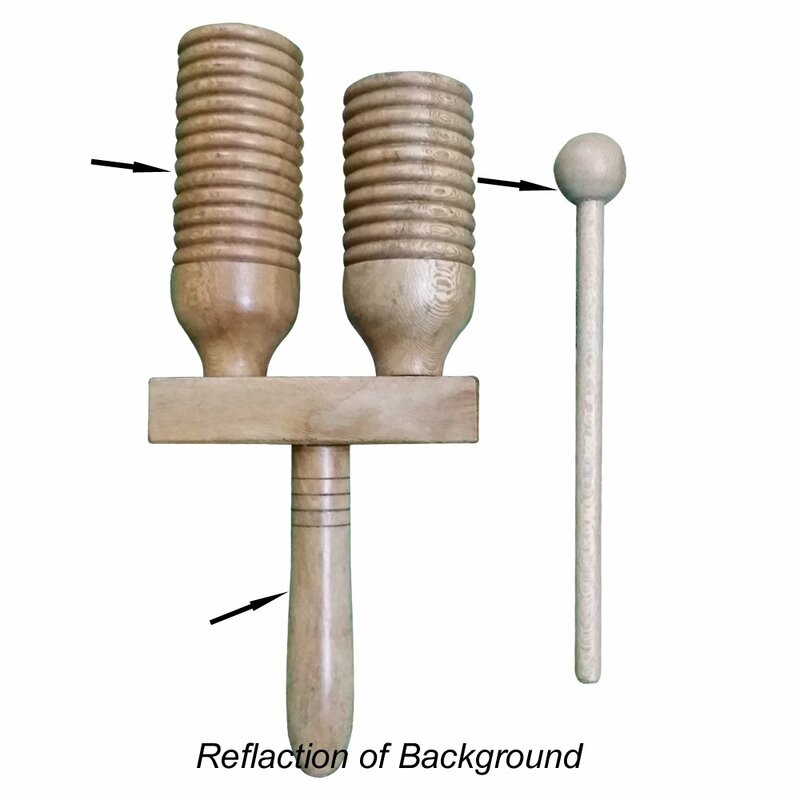 Great for all breeds, our dog treat beef sticks are made in USA & USDA & FDA regulated. 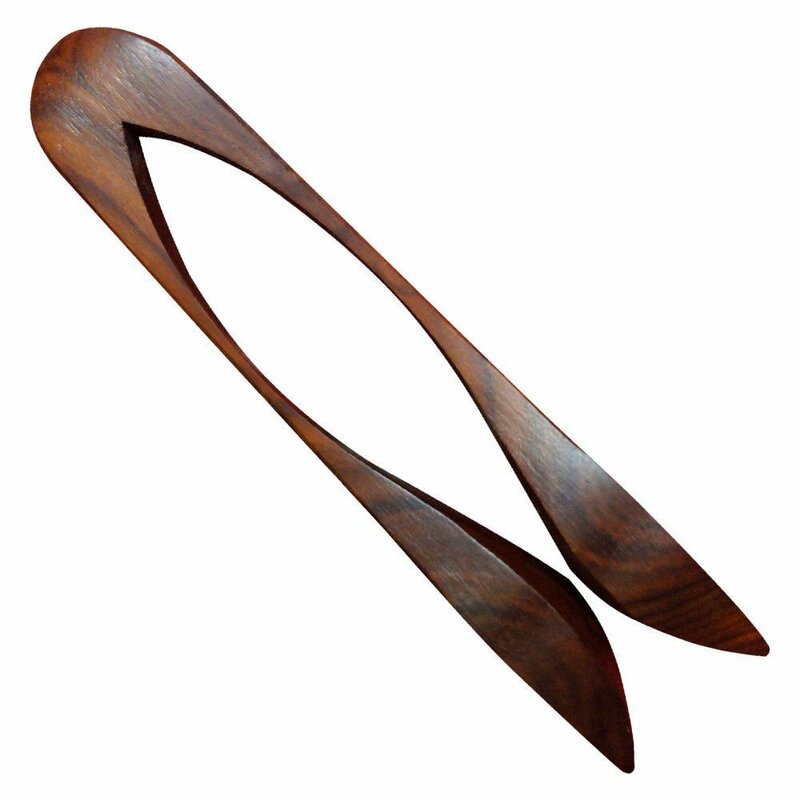 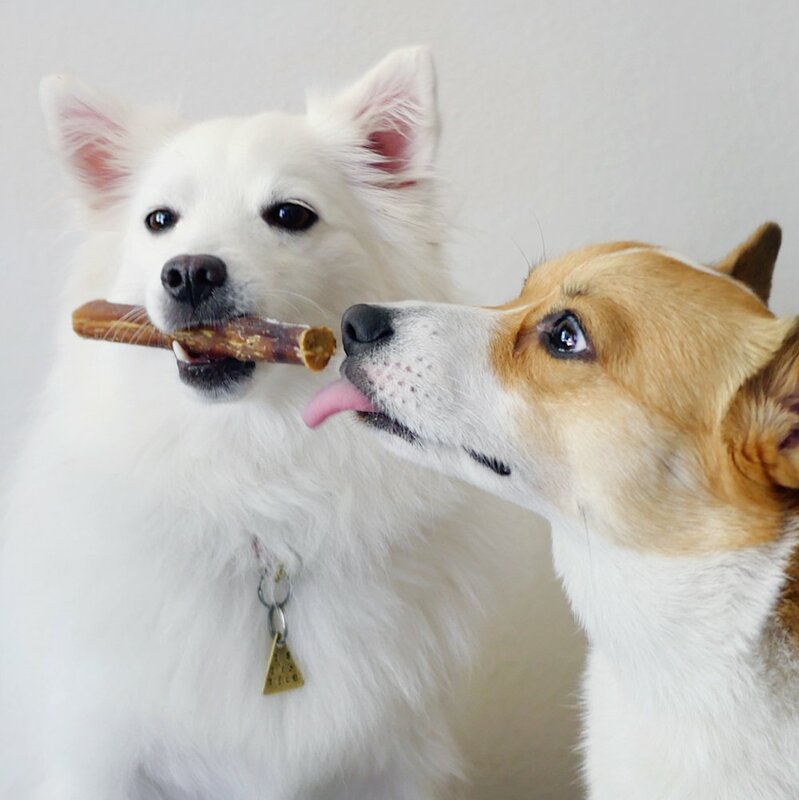 ★ SAVE SHOES & FURNITURE FROM YOUR DOG’S ANXIETY! 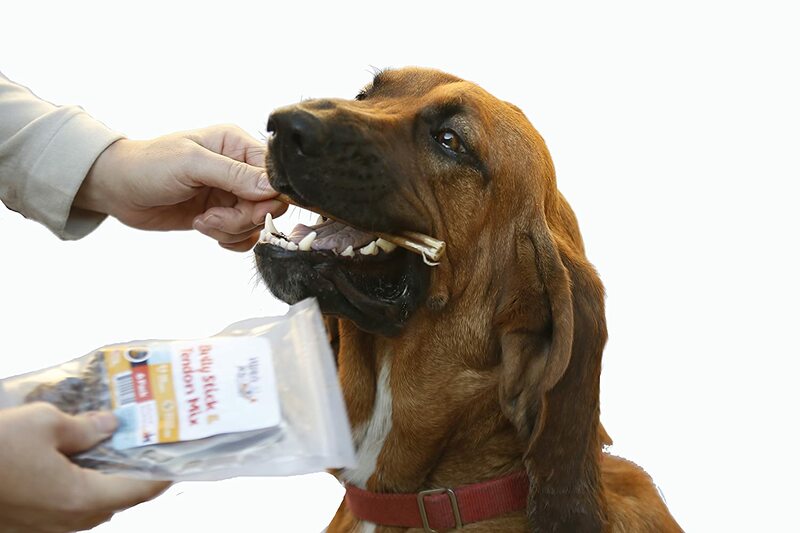 When left to their own devices, dogs can become anxious & take it out on your belongings. 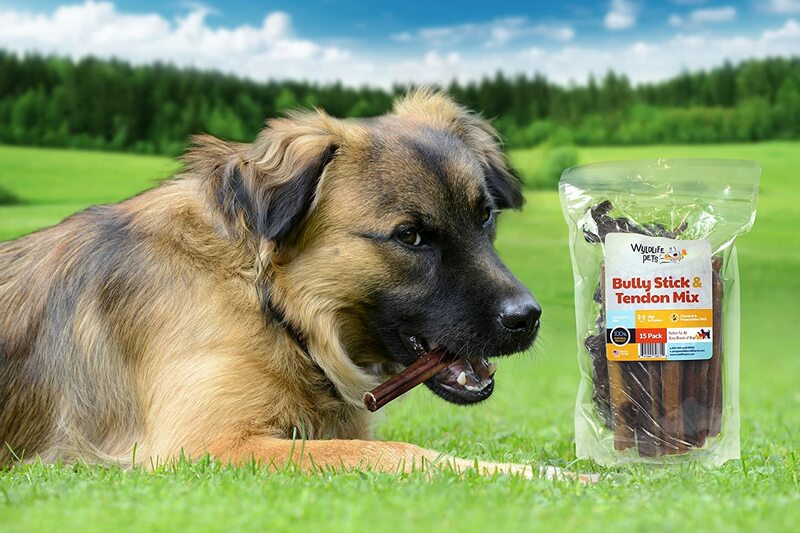 Our long-lasting bully sticks soothe anxiety and keep your pet occupied & happy. 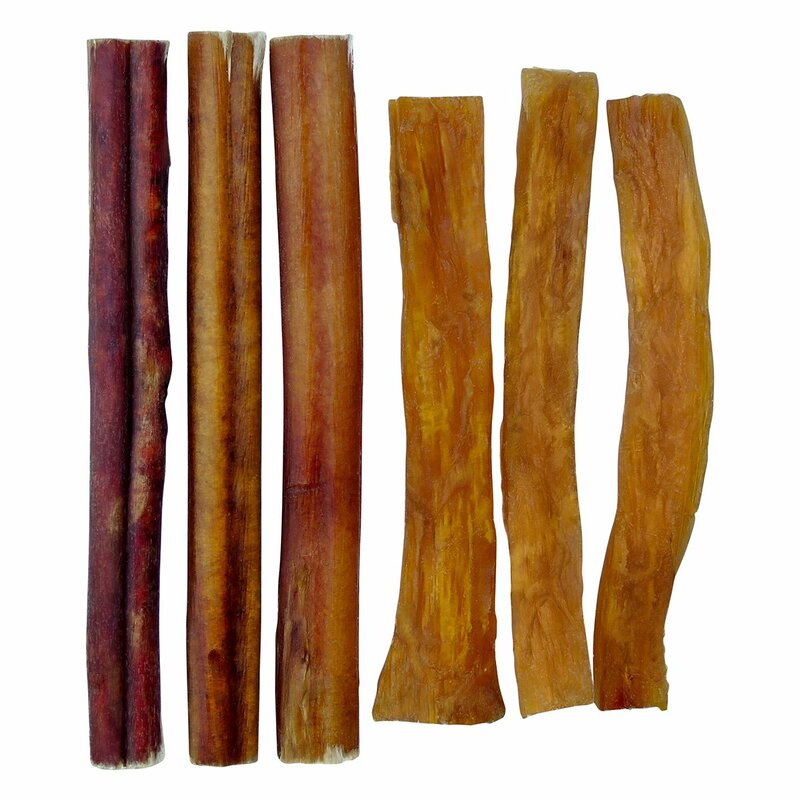 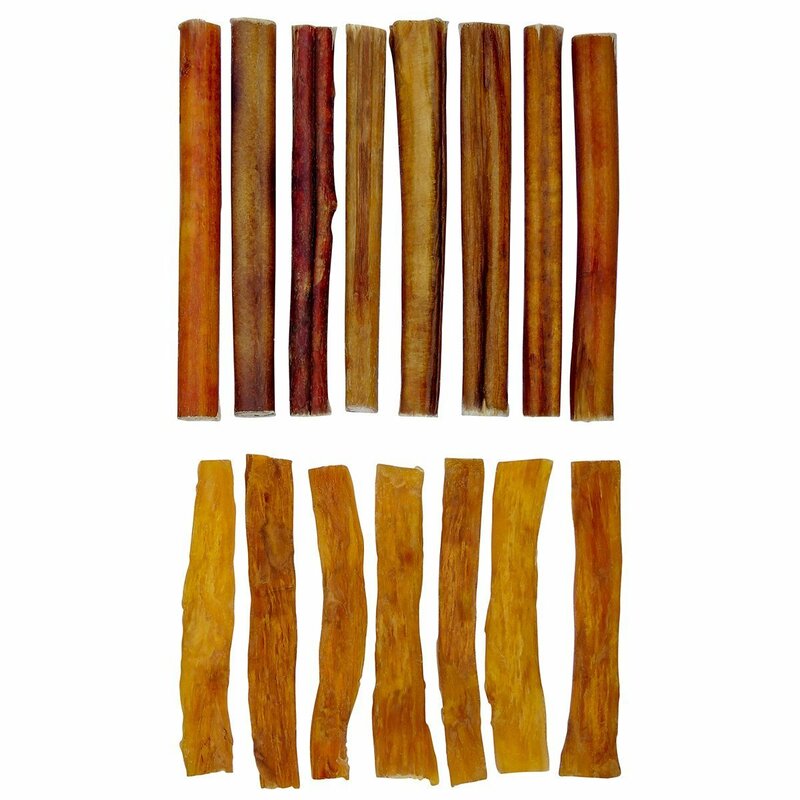 Great healthy dog diet chew sticks for training & good behavior! 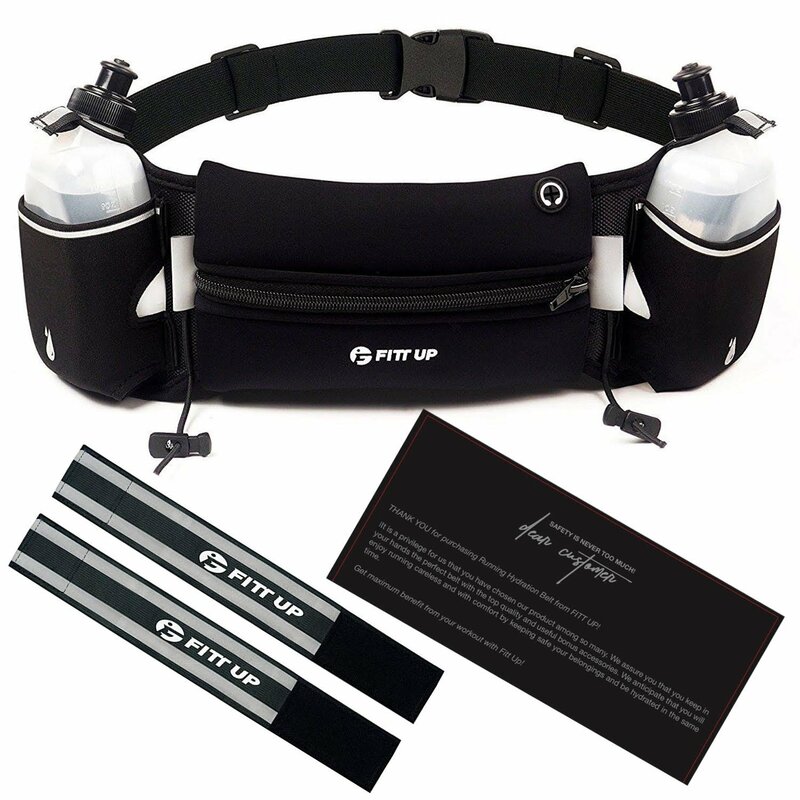 ★ KEEP YOUR PET HEALTHY & HAPPY! 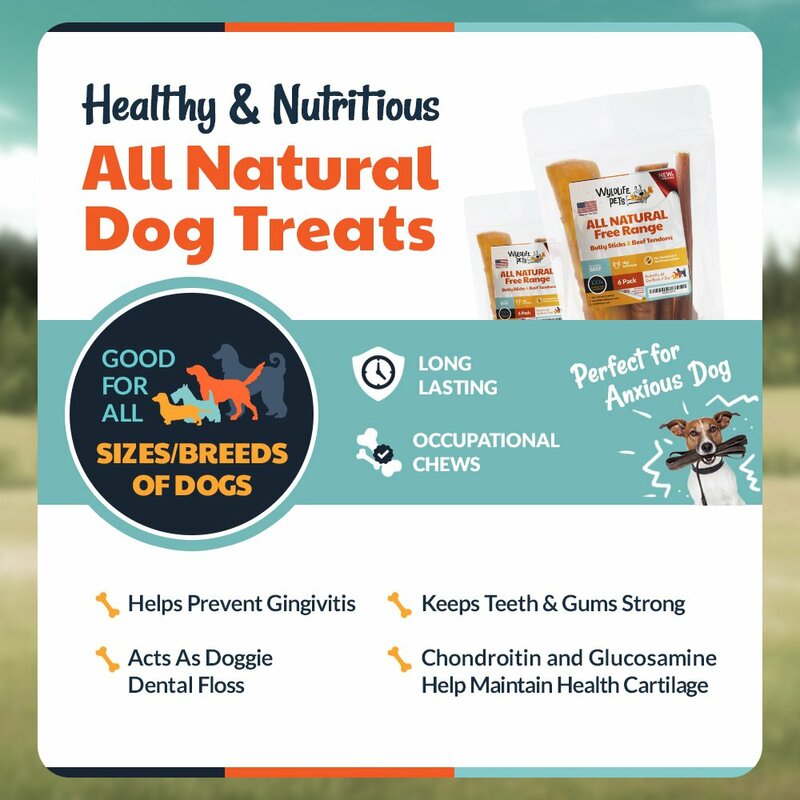 The best dog treats for all breeds, our canine chews are full of vitamins & minerals that are essential to a dog’s health. 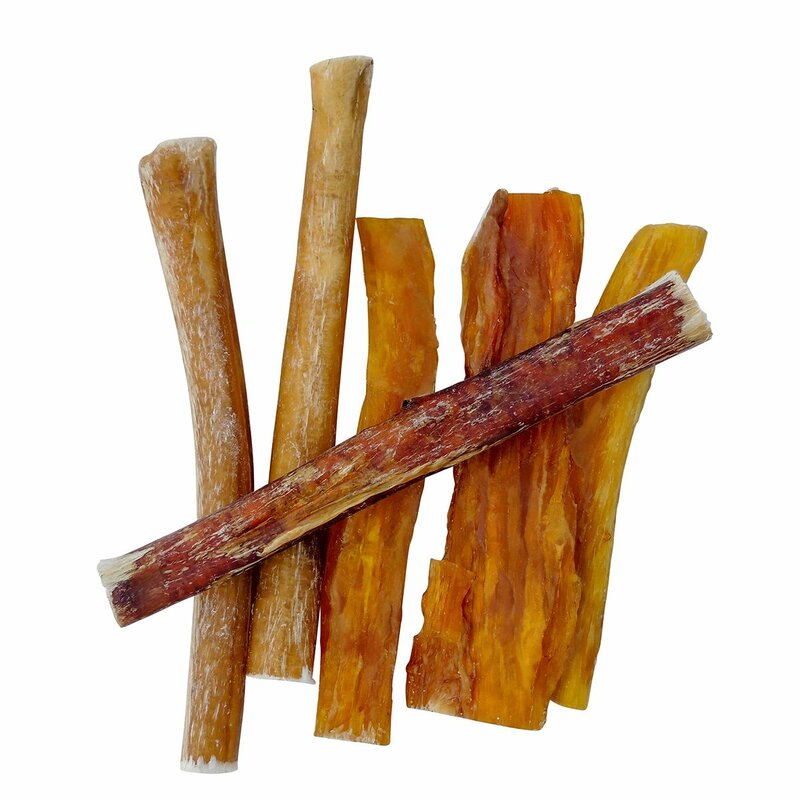 While bully stick dog dental chews remove plaque & tartar, beef tendons provide chondroitin & glucosamine to strengthen joints & cartilage. 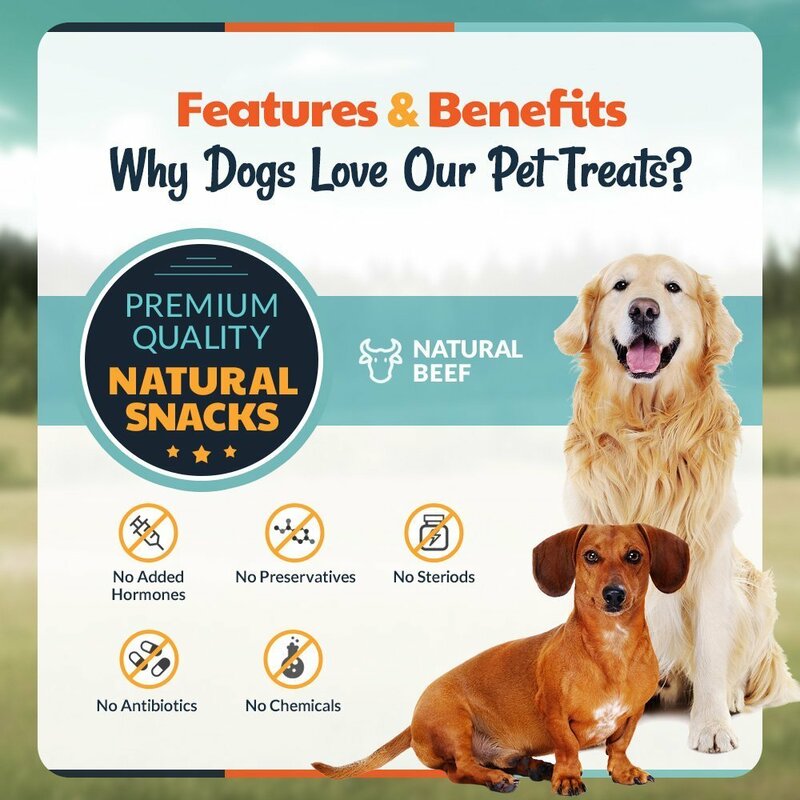 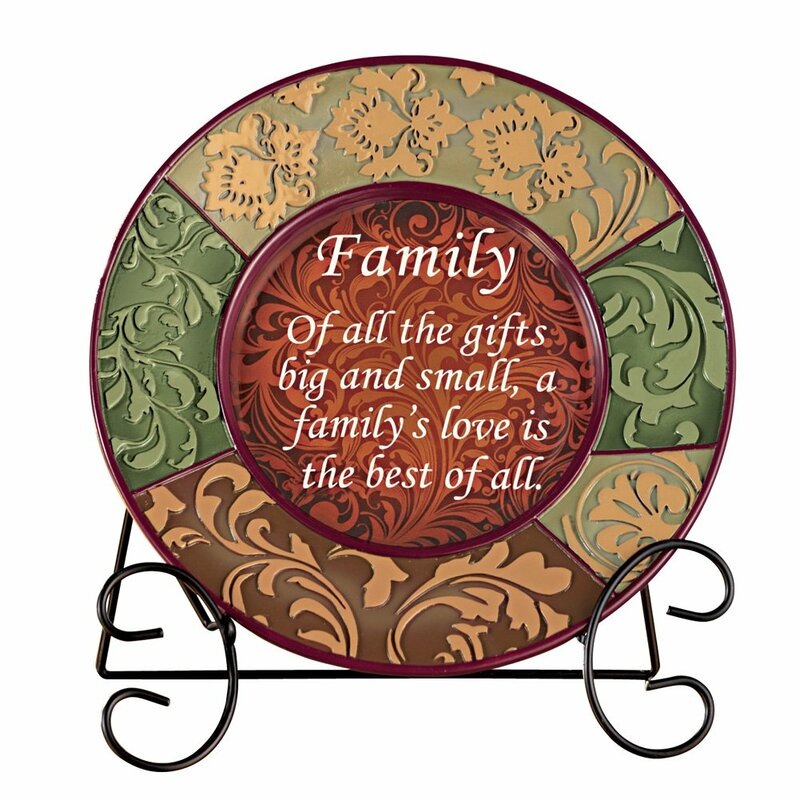 ★ WE BELIEVE DOGS ARE AN ESSENTIAL PART OF THE FAMILY. 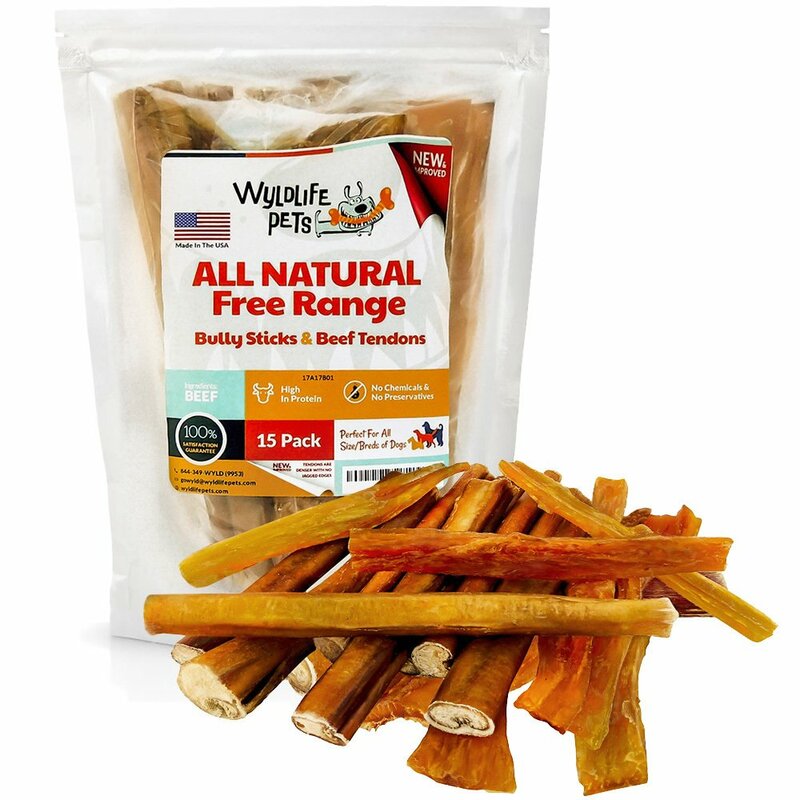 That’s why our dog snacks are made of top quality natural ingredients, sustainably sourced from within the USA. 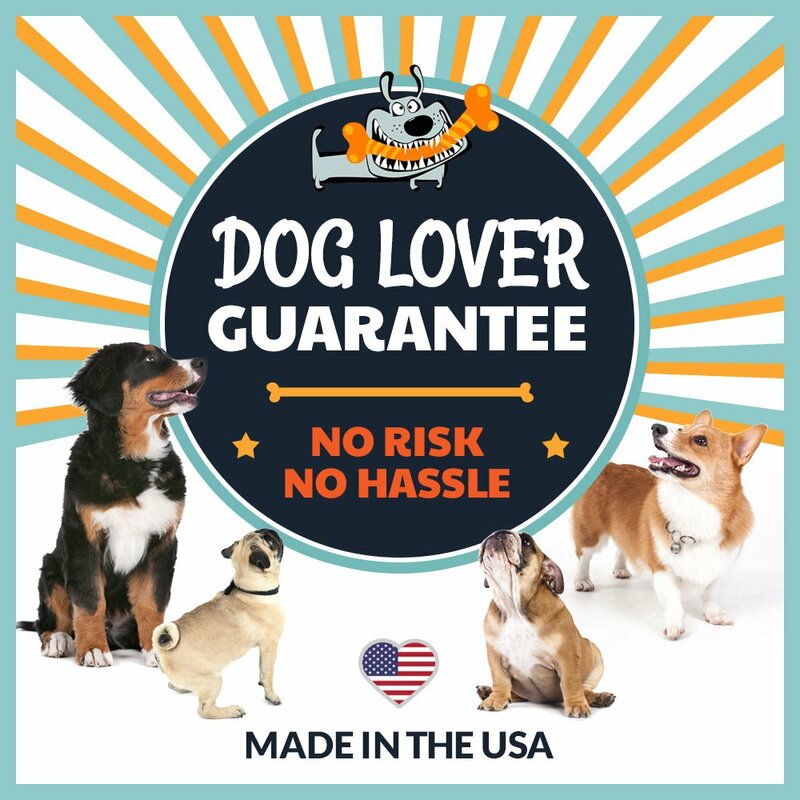 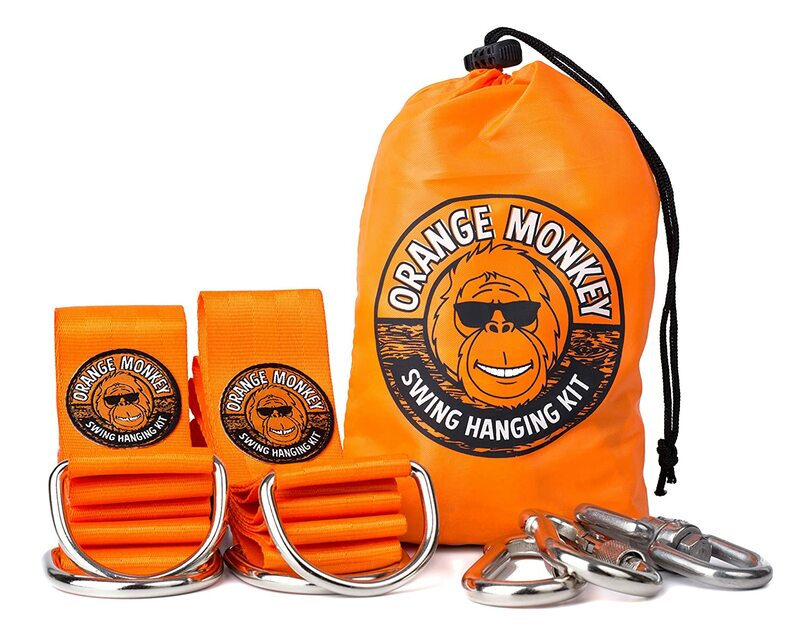 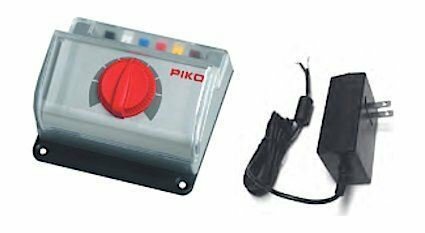 If for any reason you aren’t satisfied, please contact us directly – we offer a 100% satisfaction guarantee or your money back.